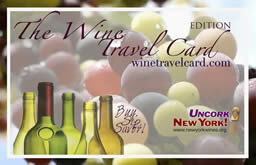 We are proud to be a member destination within the New York Wine Travel Card. With 52 wineries and 40 travel destinations, it's a must have for any wine/travel lover! 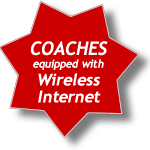 the service you have come to expect.